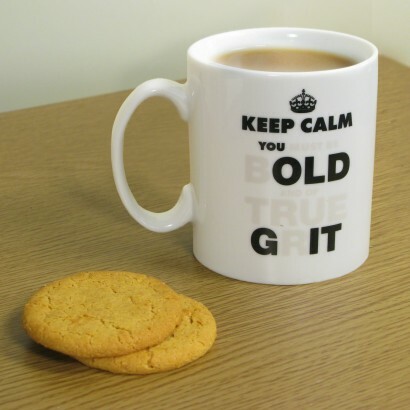 The last thing anyone needs is another message to 'keep calm' but this one is ever so slightly different. 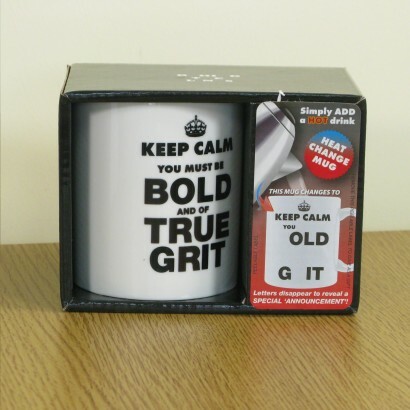 Pour hot liquid into the mug and the cheesy message of inspiration transforms into one that's far more honest. Now, who are you calling old? Not dishwasher safe - wipe clean only!